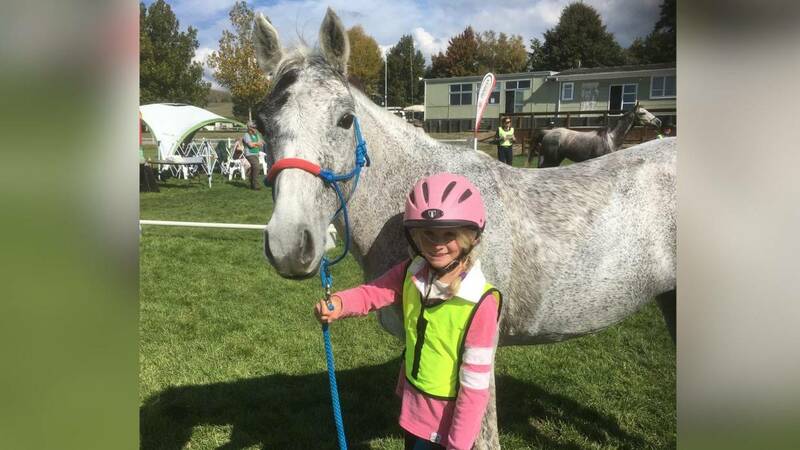 The International Equestrian Federation (FEI) has responded to internet outrage over photos of an endurance ride that have been the centre of social media outrage. Thousands of concerned horse people from every discipline, not only endurance, have been commenting and sharing the images originally posted on Instagram (since removed) and highlighted by British journalist Pippa Cuckson. Of particular concern was the image above of the sand encrusted horse wearing a very tightly fastened noseband. Fastening nosebands in this fashion contravenes FEI rules for other disciplines and, for example, in recent months four showjumping riders have been penalised for this breach of regulation. In endurance there is no specific regulation with regard to tack and saddlery, something which te FEI's Endurance Temporary Committee hopes to address at a meeting next month. ​The ride was part of an international festival of Endurance at Al Wathba in the United Arab Emirates, which is part of the FEI's Group 7 area and the centre of much debate in recent years after a series of fatal horse accidents and doping scandals.